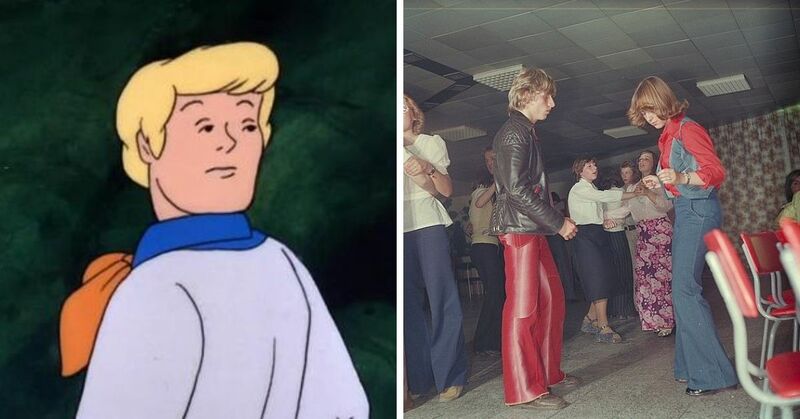 We literally spend a grand majority of our early lives in school, and while for the most part we can't wait to get out of there, there are definitely some good memories too. 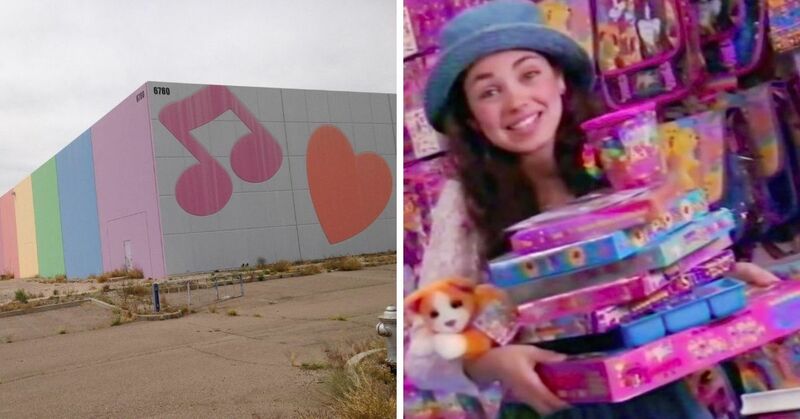 In the case of these 12 things, a picture of them alone will take you right back to when you were a kid. 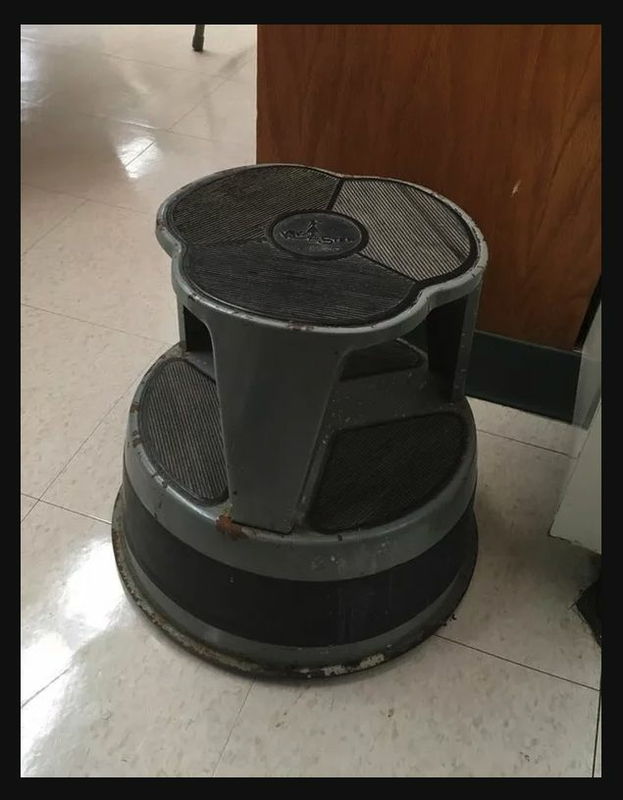 Every single school seemed to have this exact footstool in every classroom. 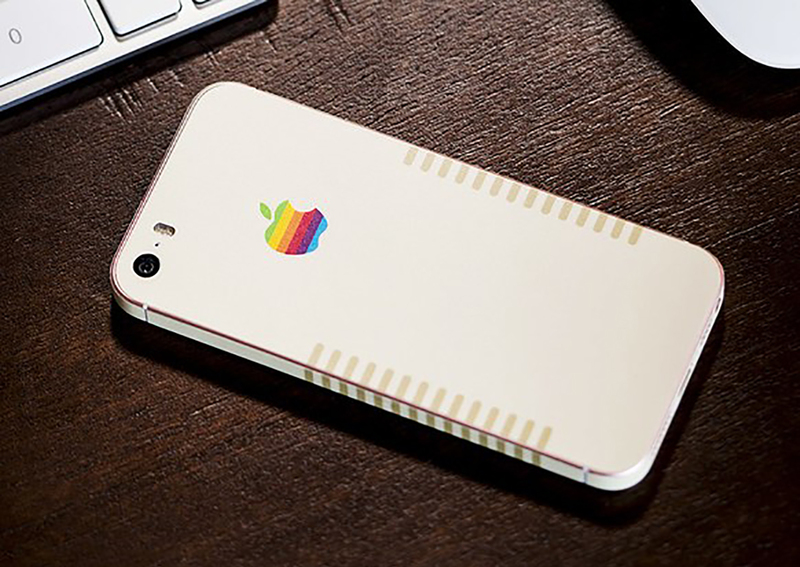 When computers looked like this, instead of being a phone. 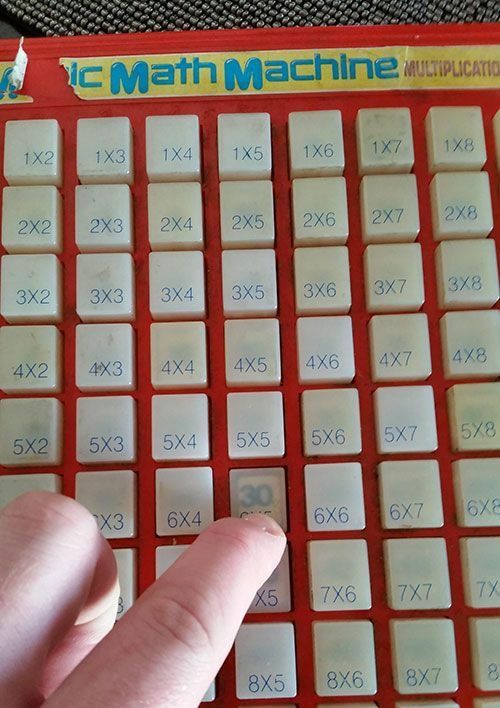 Using one of these bad boys to learn how to multiply. 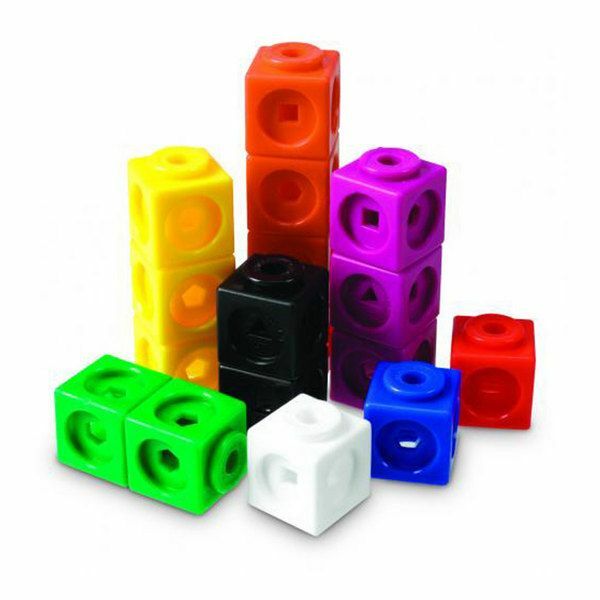 Or learning how to count with these colorful mofos. 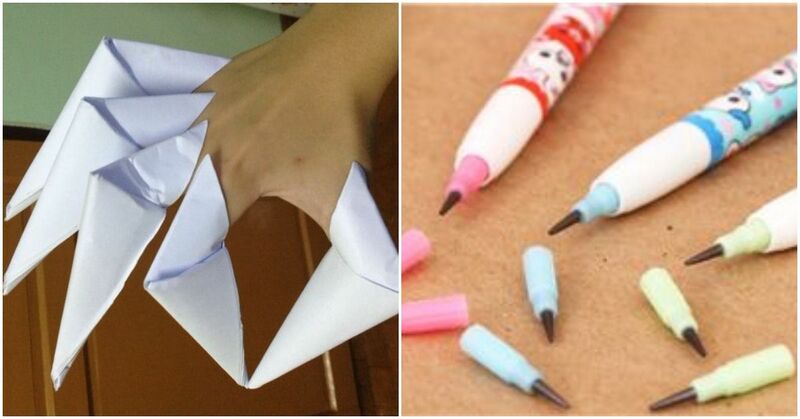 The sheer frustration when one of these tabs went missing, making the pencil useless. 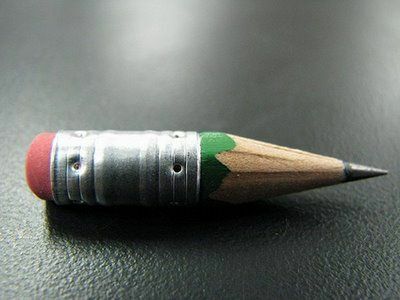 When it was time to just get a new pencil. 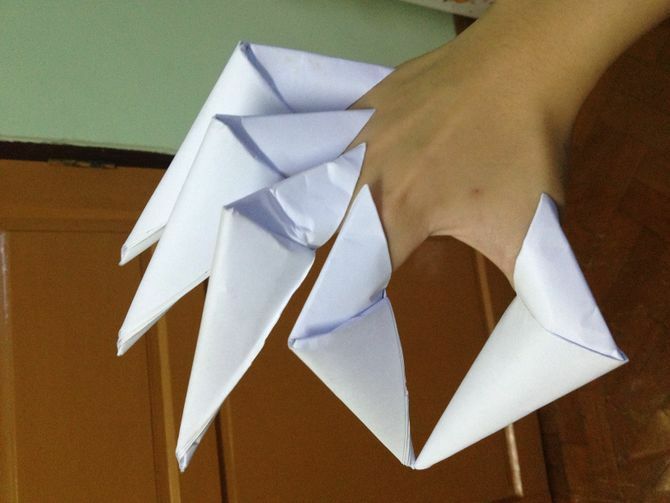 Arming yourself with weapons forged from the finest lined paper. 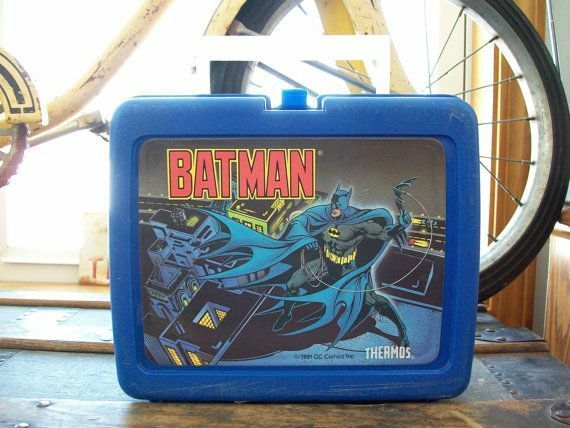 Getting Batman to carry your lunch for you. 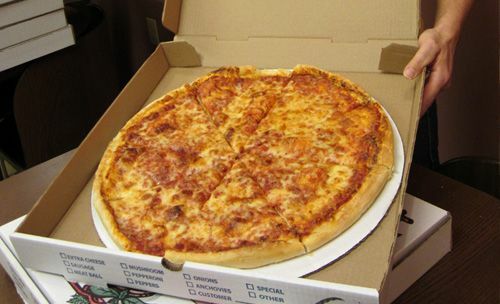 Pizza day at school was a complete event. 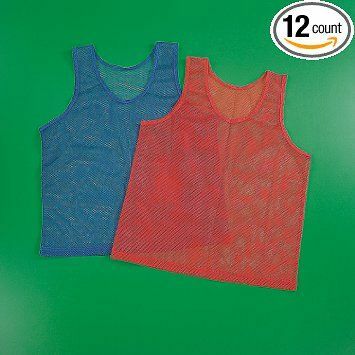 Getting stuck wearing these things while in gym class. 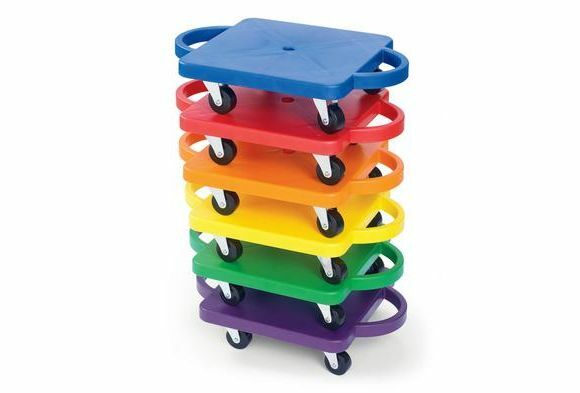 Rolling around on these things that were better than any skateboard. 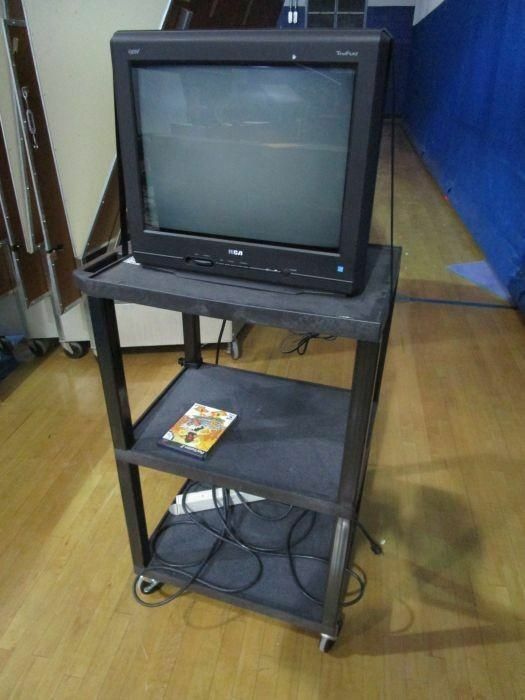 And of course, when one of these got rolled out on the best days of school ever. 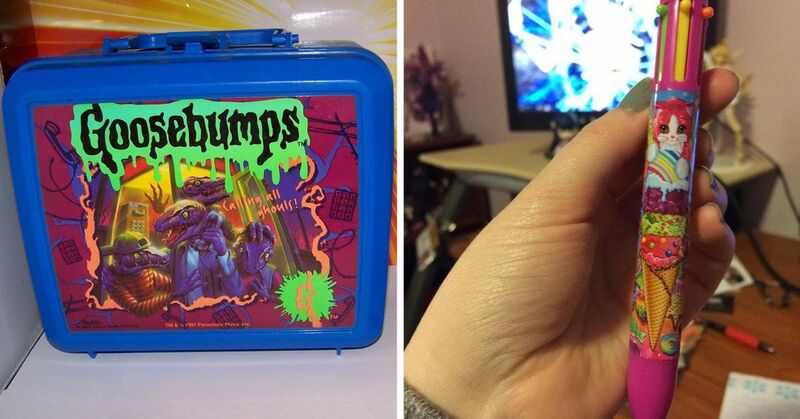 Which of these were your favorite memories of school?